This is Kevin and Heather. Having grown up in the church and seeing their parents in leadership, always serving, they too have followed in their parents’ shoes and have found ways to serve. Kevin leads the Sunday morning connections team and Heather works in LIFER Kids. They have been able to enjoy what they are doing, but they knew there is a bigger picture than Sunday morning. Growing up, they had gone camping with their families and their churches, developing new friendships and strengthening existing friendships. Over the course of the last year, they began working to reproduce the family they knew from their childhood. To get the word out, they began meeting with CARE Groups and talking to their friends. In almost no time, they had a leadership team of ten people to help organize and promote family camp. When they finally made it to the weekend of camp, 130 people showed up and spent the weekend together. It was amazing. Families bonded together while fishing, telling stories, roasting marshmallows, and hiking around the campsites. One dad in particular was adamant he would not go to CARE Group, but he would go to family camp if it wasn’t contingent on going to a CARE Group. He showed up a little late on Friday, but he was the last to leave. He could not get enough. He now goes to CARE Group and has grown deep friendships with the people he met at camp. After such a successful year at family camp, Kevin and Heather are now more excited than ever to prepare for the next one. Attendees are already planning on how to make next year better. Since this summer, Kevin and Heather have stayed in touch with the many friends they made at camp. 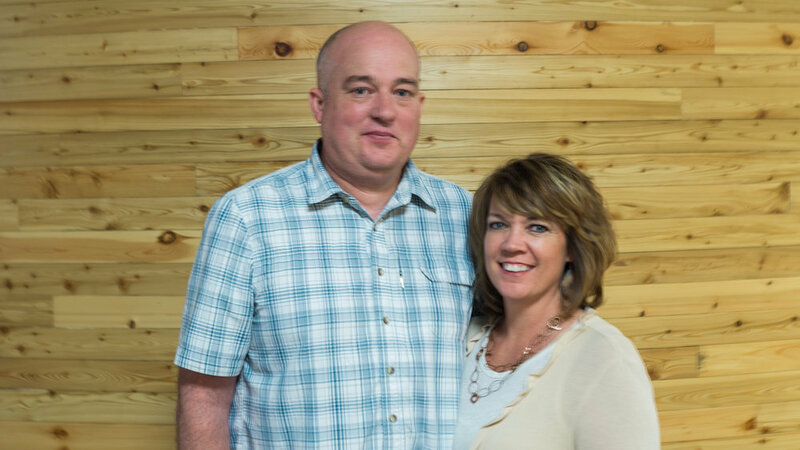 In the next year, Kevin is excited to lead and engage families through the connections team, Heather continues to invest in LIFER Kids, and they both look forward to family camp.